An Indiegogo campaign set up by Anonymous to expand its news coverage through a dedicated site, rather than its existing Twitter and Tumblr services, has closed with over $54,798 in crowd-sourced funding. Anonymous launched the project with an initial funding target of $2,000, which the hacktivist collective said will be used to fund parts of the development process and initial hosting. The news site will be used to bring together breaking news, reports and blogs from independent reporters online under its Your Anon News branding. Anonymous’ original campaign video said that it would provide a space for people on the ground, or ‘citizen journalists’, to be able to livestream events as they were taking place. While the initial funding target was undoubtedly set well below the group’s predicted support, the money it has received from 1,309 backers means that it should have more than enough investment to build a news site with considerable influence. 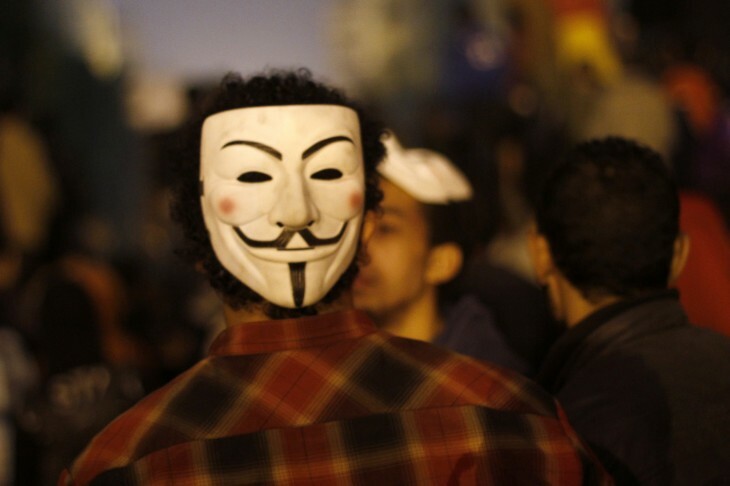 Anonymous is never far from mainstream news due to its various demonstrations and hacking exploits. The group accessed several prominent North Korean sites earlier this week, including central news and information outlet Uriminzokkiri.com. Anonymous is a movement and set of ideals, which makes it increasingly difficult to identify the size and hierarchy of its operations. A news site for Your Anon News could be like nothing the Internet has ever seen before, if it chooses to avoid many of the ethics and principles endorsed, but sometimes forgotten, by traditional journalists. Backers can expect to receive their appropriate perks, such as buttons, coffee mugs, t-shirts and the like, by June this year.